If you’re taking the bar exam, or work with people who are, the Bar Exam Toolbox podcast is for you! Tune in for advice on all aspects of the exam, from writing a passing essay to surviving bar prep with your sanity intact. You can listen below, or visit the bar exam podcast archive for additional episodes. And feel free to subscribe to the Bar Exam Toolbox podcast on Apple Podcasts or on Google Play, so you don’t miss anything. You can also use our podcast RSS feed, if you prefer. Or sign up for podcast notifications, to get the latest episodes sent right to you! If you have questions or episode ideas, please don’t hesitate to contact us. We look forward to hearing from you! 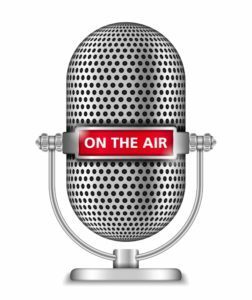 Looking for the full Law School Toolbox podcast archive? Click here for all the episodes.